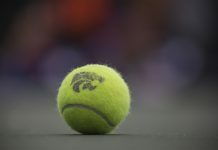 Bruce Weber and the K-State men’s basketball team brought their two-game losing streak into Stillwater, Oklahoma Saturday, hoping to right their ship at the start of conference play. Instead, the Wildcats left Gallagher-Iba Arena with their third-straight defeat — seventh of the season — losing 61-47 to Oklahoma State. 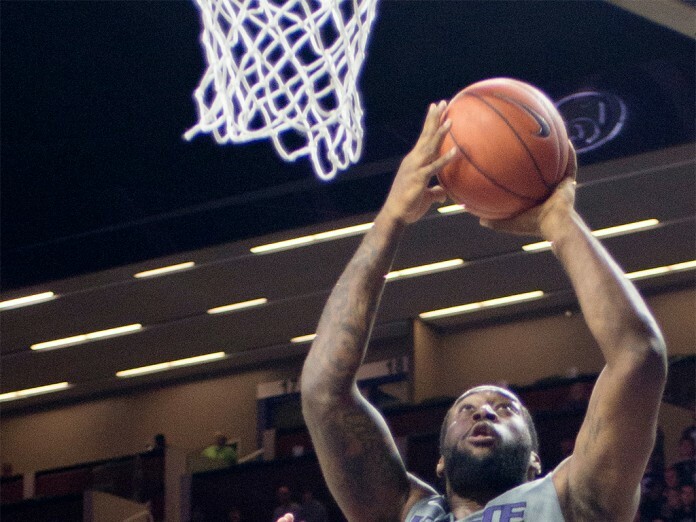 K-State (7-7, 0-1) and the Cowboys (11-2, 1-0) battled it out with the visitors sporting a starting line up that, for the first time this season, did not feature star sophomore guard Marcus Foster. The first half promised an exciting affair, contrary to what the final score indicated. K-State faced an early six-point deficit, but were able to rally to knot it up at 23. With steady free-throw shooting from senior forward Thomas Gipson, the Wildcats went into the halftime break with a 29-27 advantage. Early in the second half, K-State extended their lead to four before swiftly being cut down by a 15-0 Cowboy run that the Wildcats never recovered from. K-State committed five turnovers during the Oklahoma State run, resulting in 13 of the 15 points for the Cowboys. The Wildcats clawed their way back to limit the damage to 14 points by the final whistle, but Oklahoma State remained in total control for the entirety of the final 20 minutes. Only two Wildcats finished scoring in double digits, Gipson with 14 and Justin Edwards with 11. Foster struggled off the bench for K-State, ending a frustrating afternoon with zero points on zero of four shooting. K-State will look to avoid a fourth-consecutive loss for the first time in the Weber era Wednesday against the Horned Frogs. Tipoff from Bramlage Coliseum is set for 8 p.m.